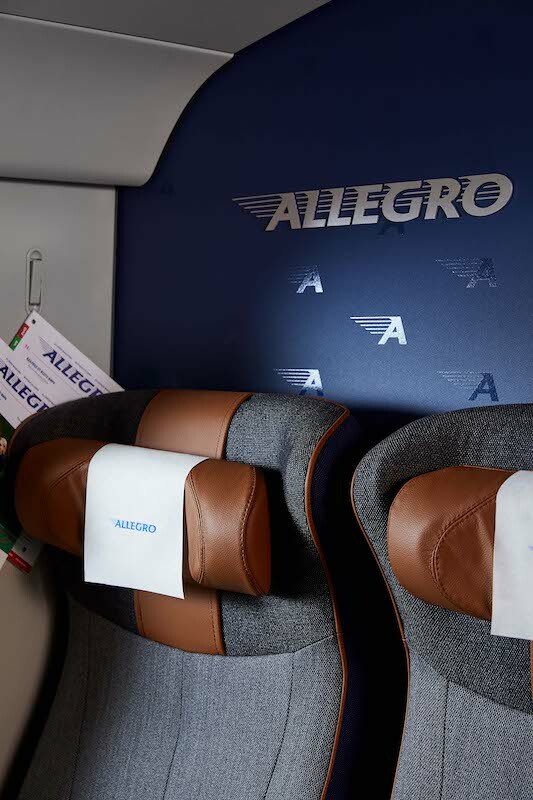 Allegro Trains – How to get the traveller experience back on track? 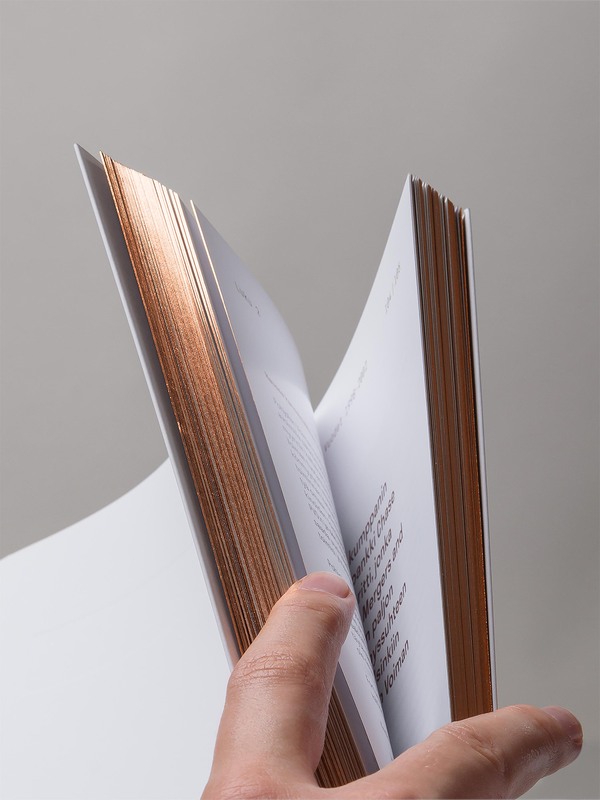 Kuudes combines in-depth consumer insight, strategic brand consultancy and multi-disciplinary design. We collaborate with our clients to innovate and differentiate products, services, brands and businesses. An electrifying anniversary identity for the 75-year-old Pohjolan Voima. Have a look! 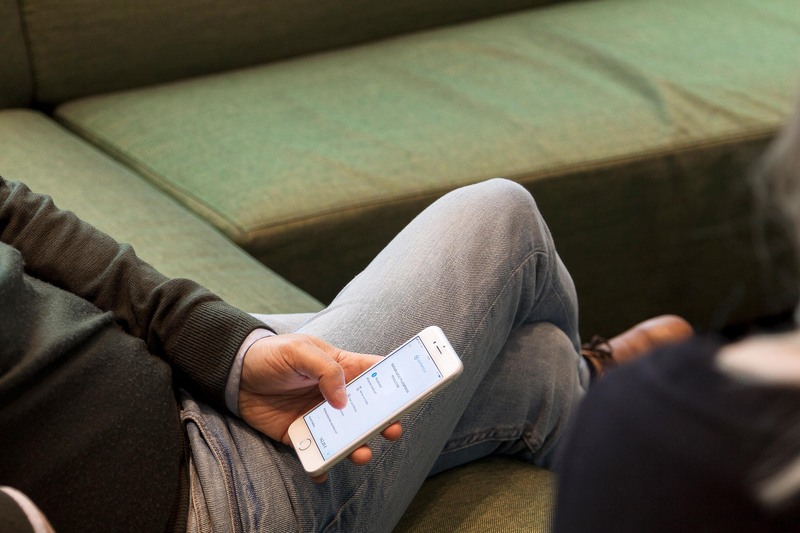 Kuudes helps LähiTapiola, one of the largest financial groups in the Nordics with 1.6 million owner-customers, with their digital business transformation. Read more about our co-operation here! 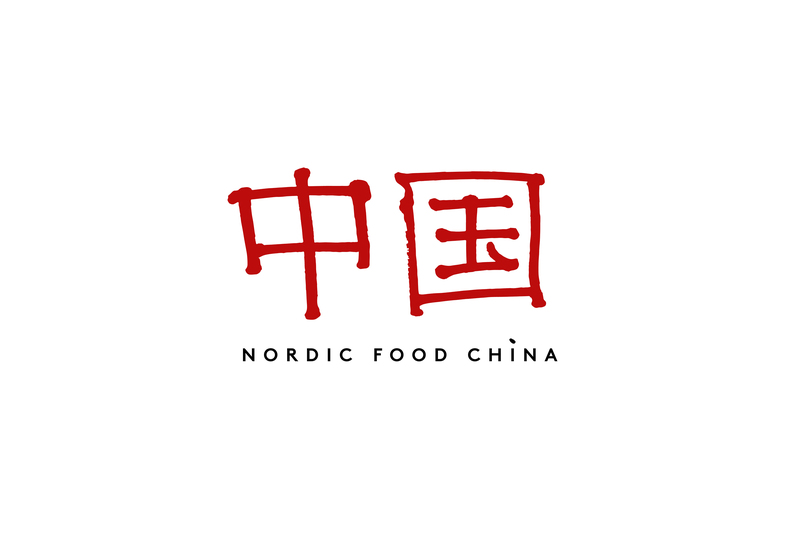 We launched Nordic Food China in Sweden with a breakfast seminar in Stockholm! Read more here in Swedish. We believe in multidisciplinary teams. 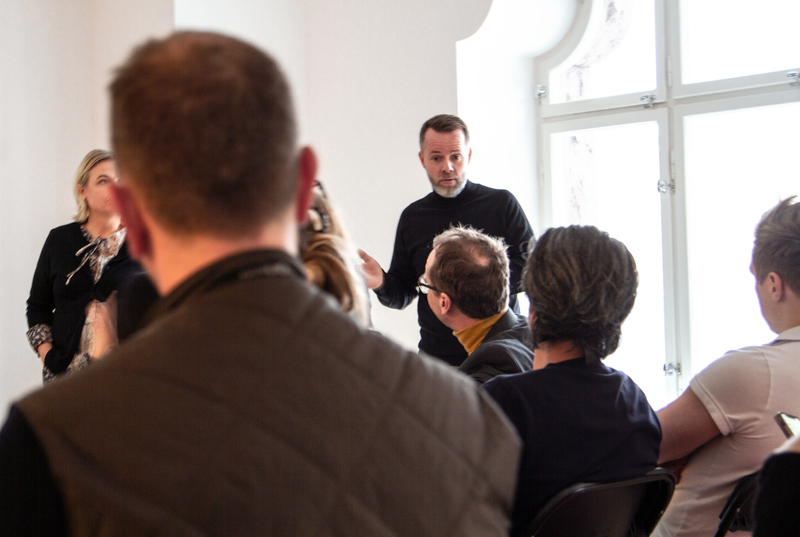 Also Hive Helsinki was designed by one team at Kuudes. 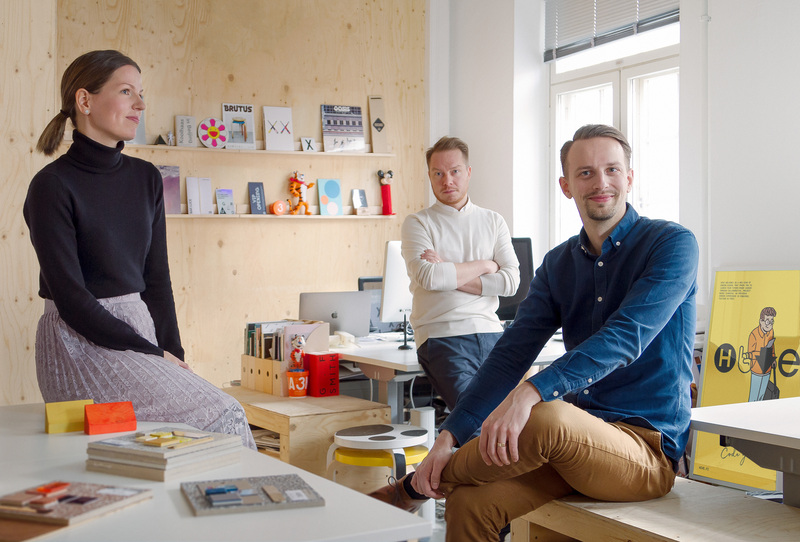 In Helsinki Design Weekly, three of our designers with different backgrounds tell about working together with Supercell. 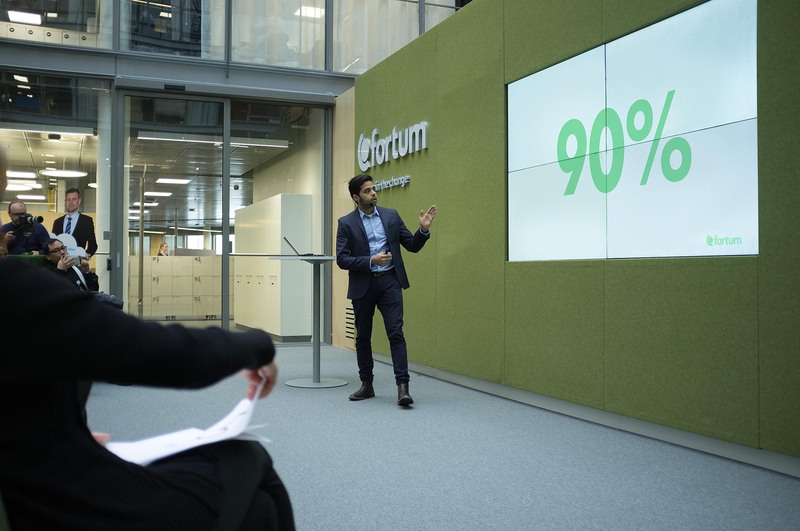 See how Kuudes worked with Fortum to accelerate their global in-house innovation processes. 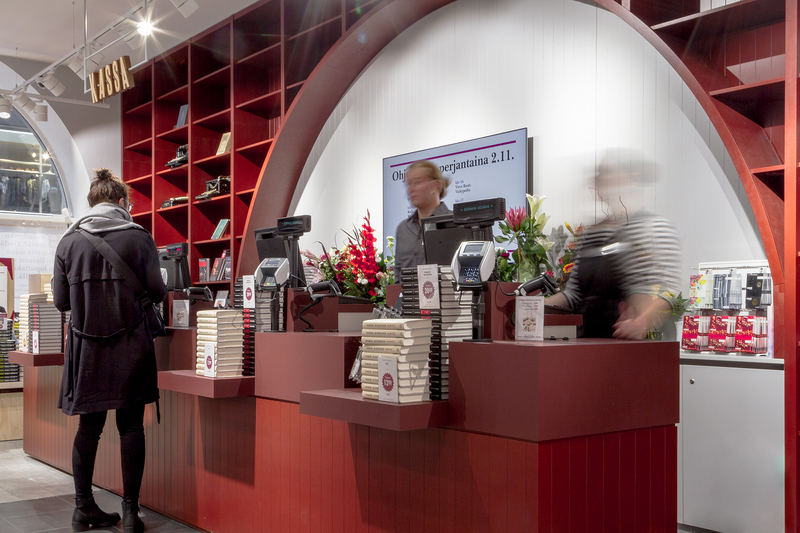 Suomalainen Kirjakauppa Flagship – the most inspiring bookstore in Helsinki – is now open at Aleksanterinkatu 15! Retail design by Kuudes. Click to see more pictures. Read the Kuudes consumer insight report Nordic Food China to gain insights and inspiration from the Chinese consumer. How could your business succeed in China and what are the most inspiring concepts on the market right now? See the report to find out! Insight-drive refurbishment for the Allegro trains travelling between Helsinki and St. Petersburg. 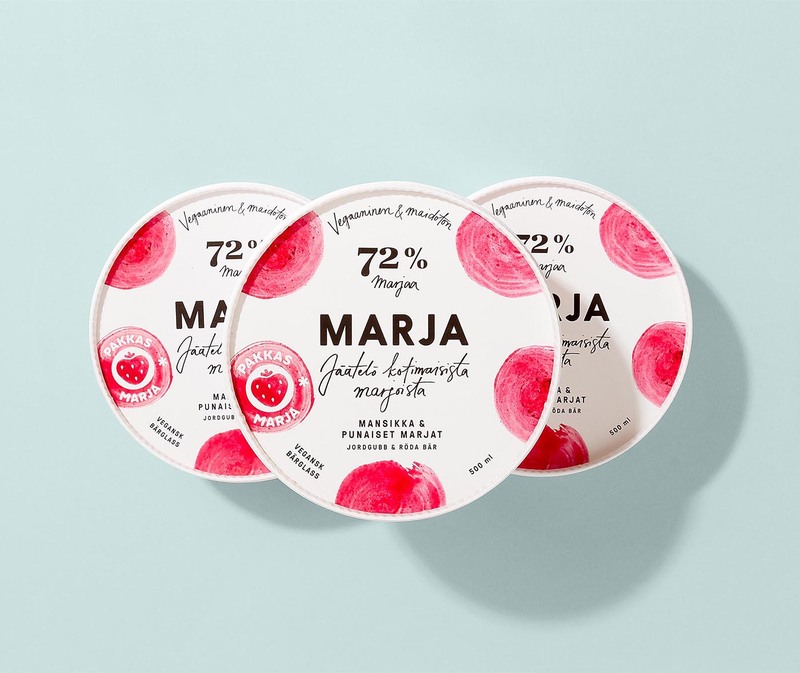 See the brand new case study! 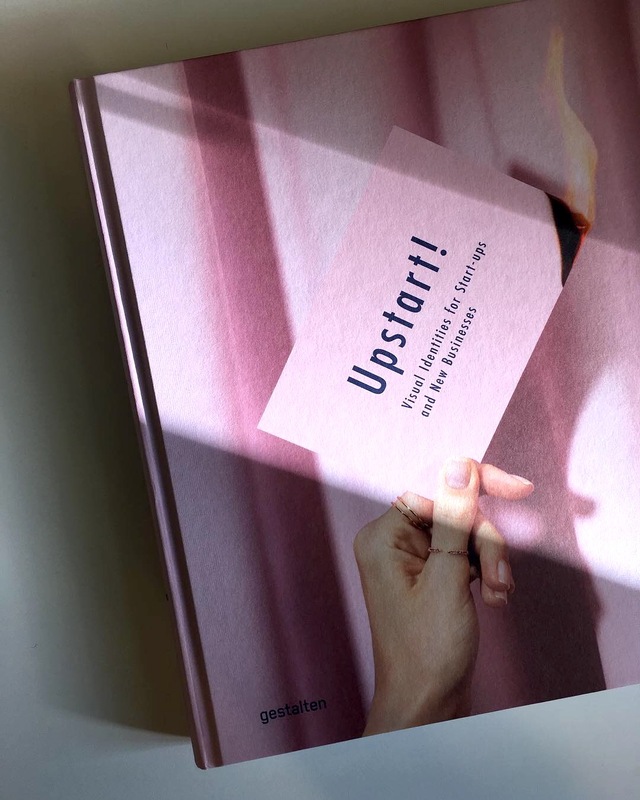 Our design for Kolme Perunaa featured in Gestalten’s upcoming book Upstart – Visual Identities for Start-ups and New Businesses.